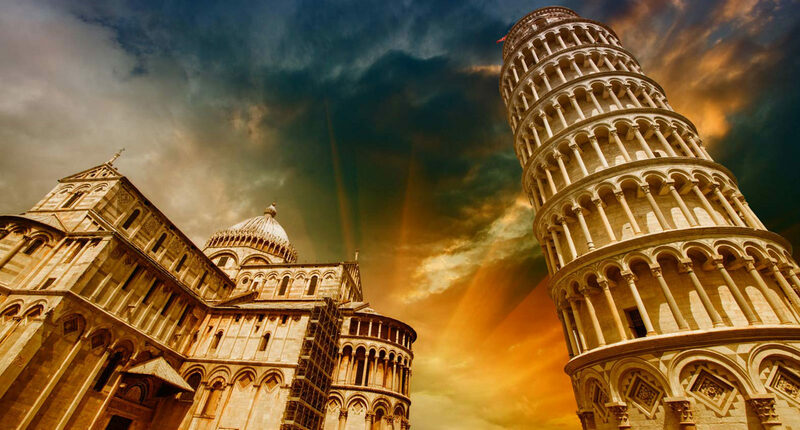 English speaking driver will pick you up at your accommodation and will drive you to visit some of the most charming cities of Tuscany: Pisa and Firenze. Your driver will talk to you about our way of life, traditions, history about the places you’ ll visit and will tell you what is worth to be visited in every place. 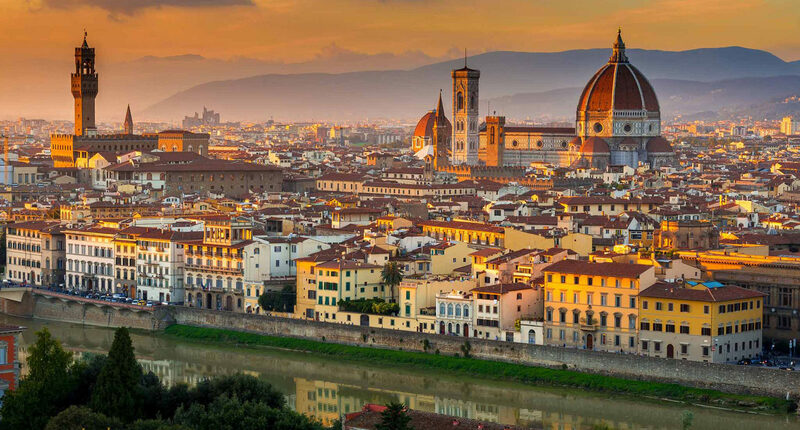 Once in Florence you will visit the Cathedral, the Accademy - including Michelangelo's David - the Old Bridge, Piazza Della Signoria, the leather market, the Uffizi Museum, Florence oldest and most famous art gallery. The Academy of Fine Arts was the first academy of drawing in Europe. It houses the original David by Michelangelo. The gallery's collection of Michelangelo's work includes his four unfinished Prisoners. Among the notable Renaissance works on display are an outstanding collection of 15th and 16th century Florentine paintings by Paolo Uccello, Domenico Ghirlandaio, Sandro Botticelli and Andrea del Sarto as well as number of Florentine Gothic paintings. The Cathedral complex, located in Piazza del Duomo, includes the Baptistery and Giotto's Bell Tower. The three buildings are UNESCO World Heritage Site. The basilica is one of Italy's largest churches, and until development of new structural materials in the modern era, the dome was the largest in the world. It remains the largest brick dome ever constructed. Florence offers a large variety of cosy family owned trattorias where you can enjoy a great lunch. Jump on our private van and you will reach Pisa in the afternoon. This town is worldwide famous for the Leaning Tower, but there is much more to see: the Duomo, the Baptistry, the pretty old town, with its medieval walls. The Duomo is the medieval Cathedral, entitled to Santa Maria Assunta (St. Mary of the Assumption). Its construction was begun in 1064 and set the model for the distinctive Pisan Romanesque style of architecture based on two colors of marble, thousands of arches and columns. The Leaning Tower is the campanile, or freestanding bell tower, of the Cathedral of Pisa. Its weight is estimated at 14,500 metric tons (16,000 short tons). Its construction occurred in three stages across 177 years starting in 1173 AD. The marble Baptistry is 54.86 m high, with a circumference of 107.24 m, and is the largest baptistry in Italy.